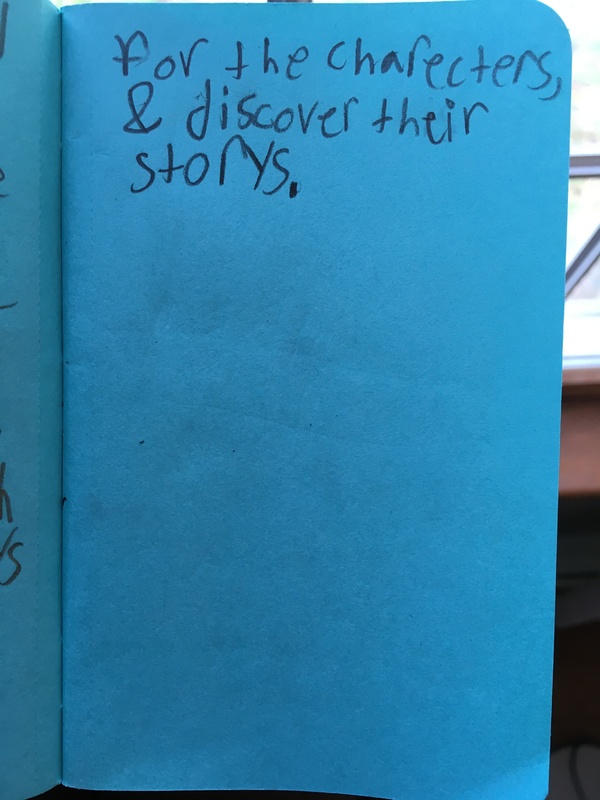 Some of the best book gifts our oldest child has received have been Maps and Animalium from Big Picture Press, an imprint of Candlewick. 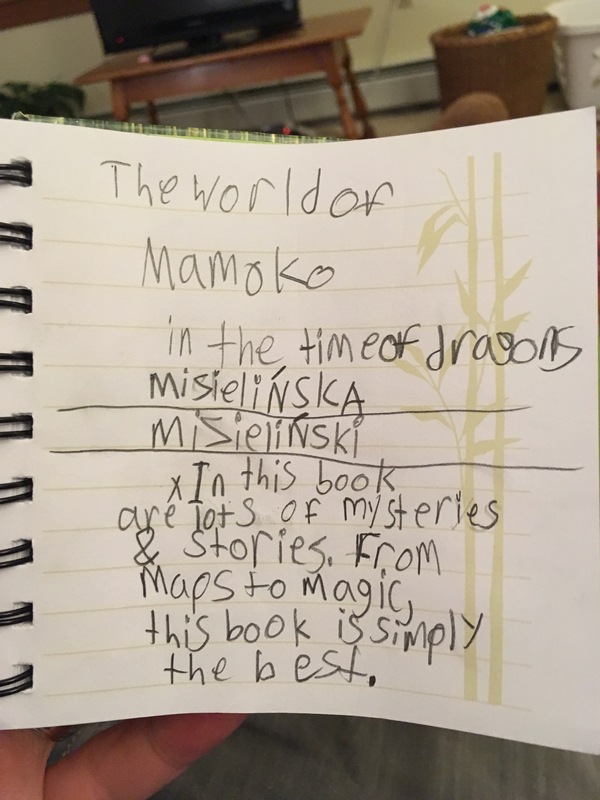 Our kids have also spent many collective minutes and hours poring over two books from The World of Mamoko series: The World of Mamoko in the Year 3000 and The World of Mamoko in the Time of Dragons. The premise of Mamoko is simple: “Use your eyes!” to “follow the adventures” of more than two dozen different characters through seven detailed spreads that span two pages each. The books are hardback, like giant board books, so they’ll last us a long time. The target age range is 5-8 years old, but my four-year-old (who can’t yet read) really enjoys looking at the pictures, too. OTHELLO SMITH is feeling bummed out. 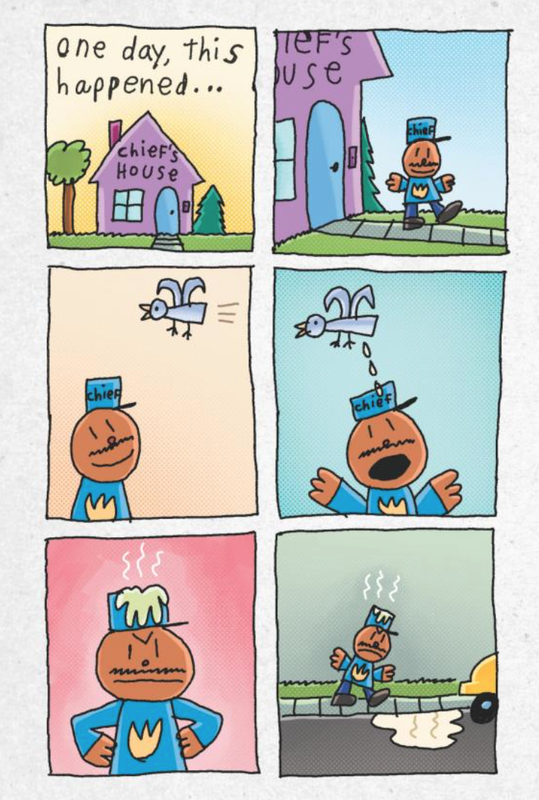 What is the cause of his distress? The book is pretty funny. 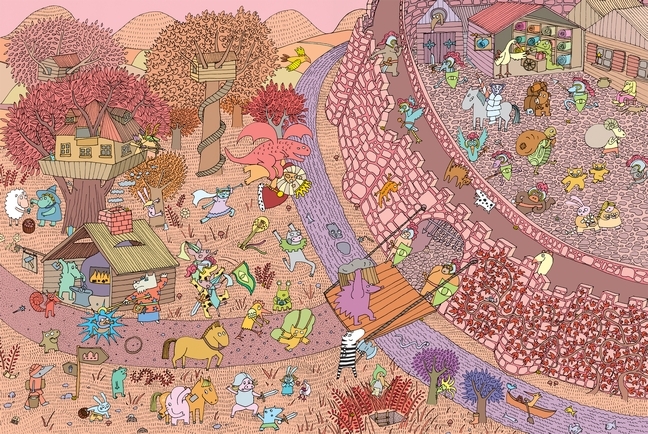 And it’s big enough that, like the Where’s Waldo? books, two people can easily look for characters and their antics at the same time. 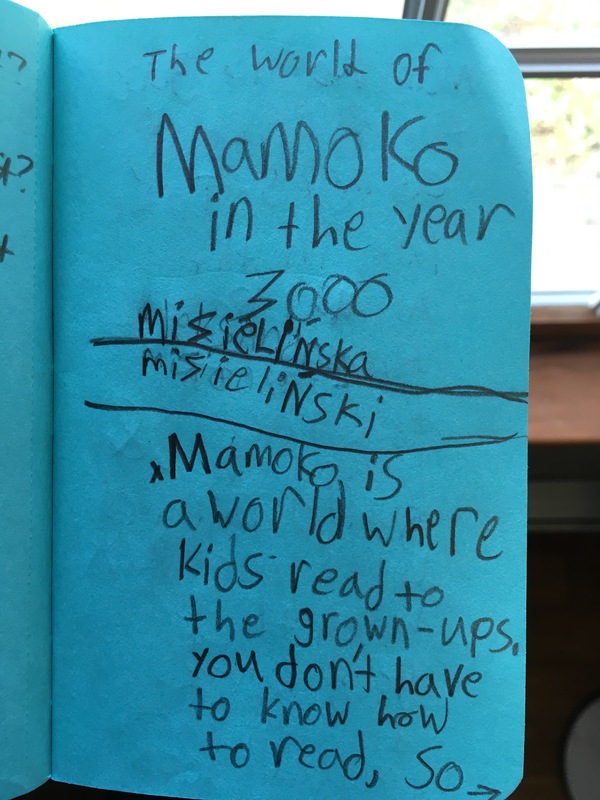 You can find all three Mamoko titles at Candlewick’s page here. They’re also available at Amazon here. Thanks to Candlewick Press for the review copies, given with no expectation as to the content of the review. 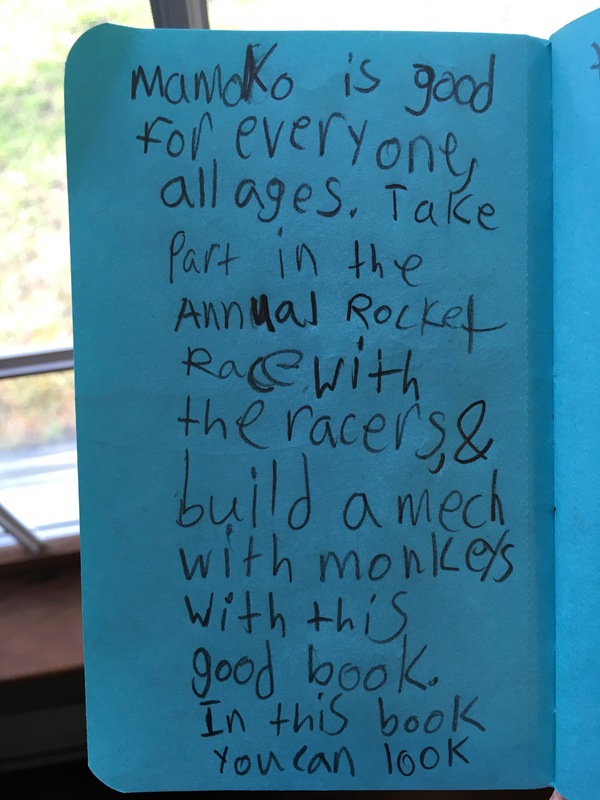 My six-year-old son wanted to start a blog to write book reviews, so I’m turning my blog over to him for today’s post. 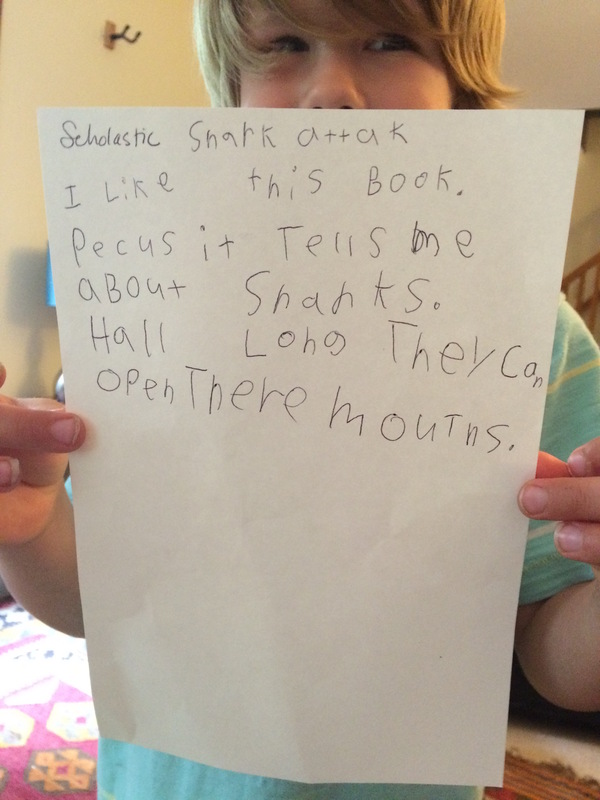 Below is his review of Shark Attack! 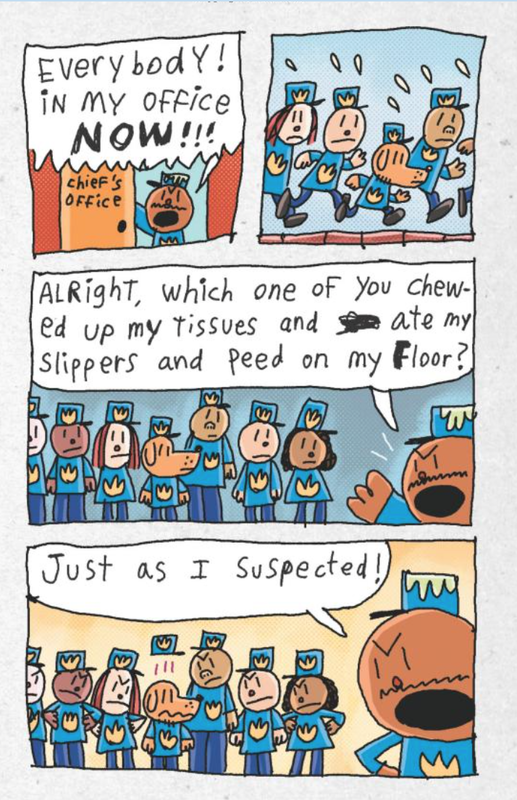 (Scholastic, 2013), including a bit of Q and A between me and him. Enjoy. Because it tells me about sharks. How long they can open their mouths. What was your favorite part about this book? When the shark does diving. What was surprising about the book? If there are still devices that allow you to access this blog in the future, I hope you’ll forgive my posting this note without your permission. It’s from last year, but I re-discovered my scanned photo if it. 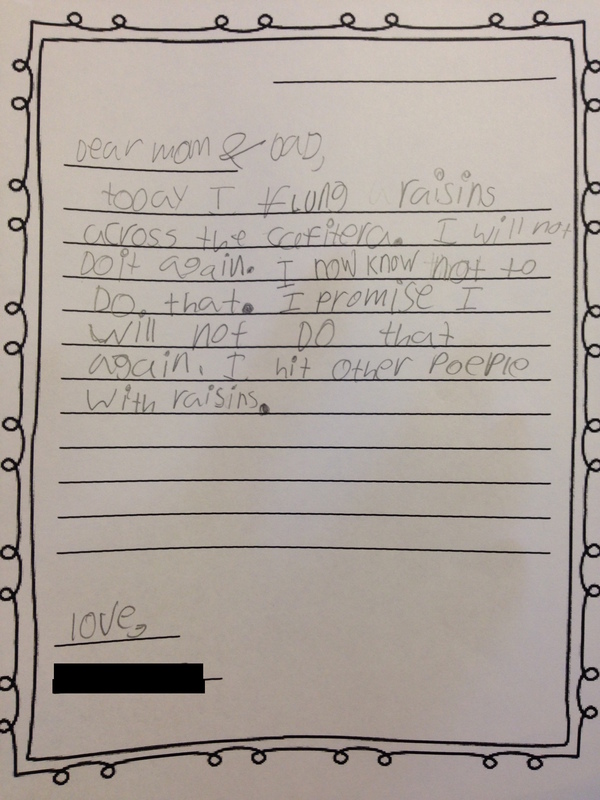 The note says it all.